The SFP Property team has significant experience in property services from acquisition, disposal to recovery and delivers best practice standards and guidance on all areas of surveying. The team's personal approach has helped a diverse client base within the commercial and residential property sectors and services are tailored for clients to ensure the best possible outcome. 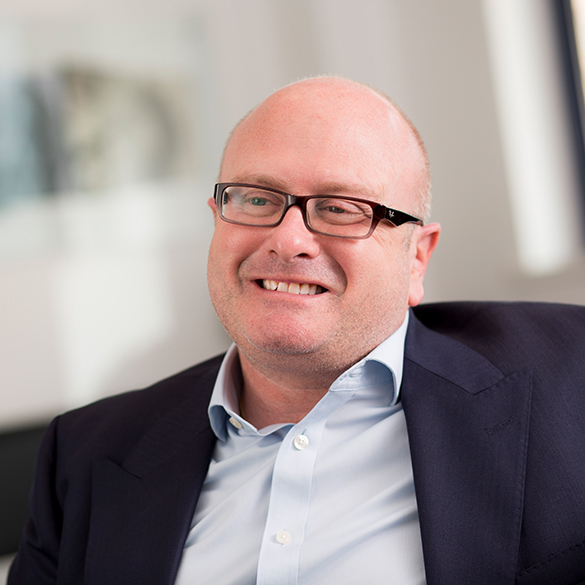 Jeremy is a fellow of the RICS with over 25 years' experience within the property industry. Jeremy is a Registered Property Receiver and Registered Property Valuer who has significant experience dealing with all asset classes across the country, and advises clients in property insolvency and business turnaround scenarios. Joshua joined SFP Property in 2017 after graduating from Reading University with a MSc in Real Estate, adding to a prior English Literature degree. Joshua works alongside the surveyors as he enhances his knowledge of commercial and residential property whilst he works towards his APC. 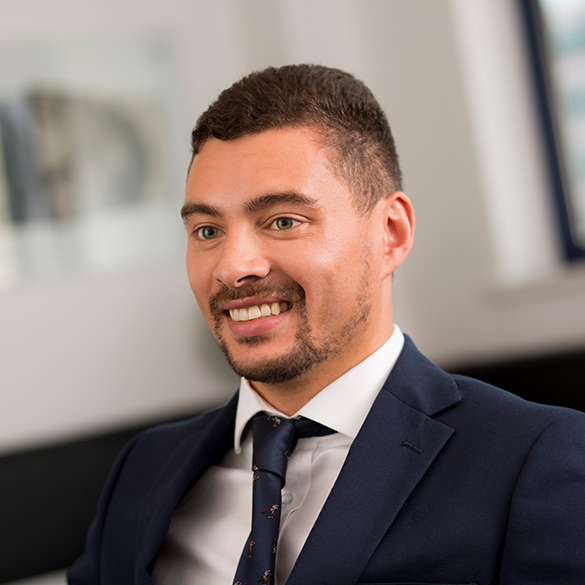 Connor joined SFP Property in December 2018. 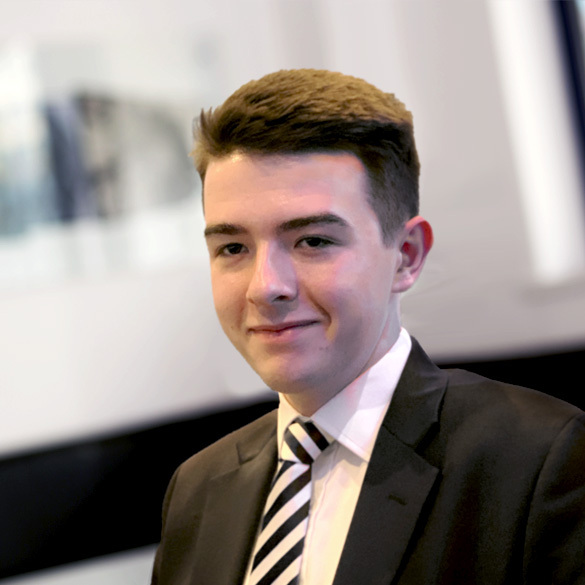 With a BA in Politics and International Relations from Hull University, Connor now works alongside other surveyors on residential and commercial casework. Connor is also studying an MSc in Real Estate while also working towards his APC. 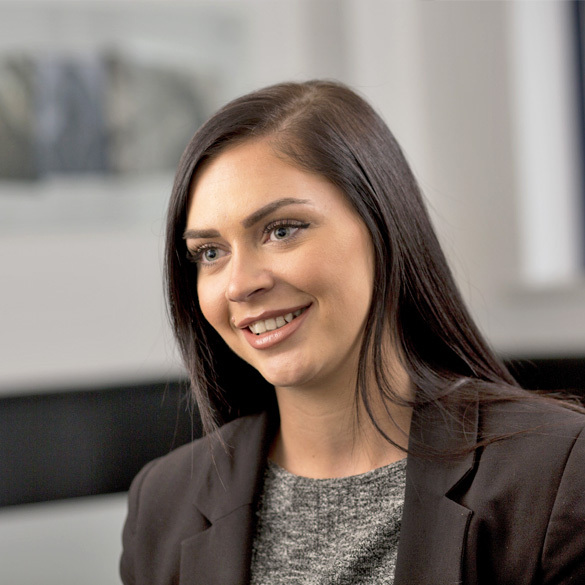 Jessica started work with SFP Group as Property Team PA in June 2017, having graduated from university and previously worked in a property management role. She assists the team in day-to-day administrative support as well as with the coordination and implementation of case related procedures.